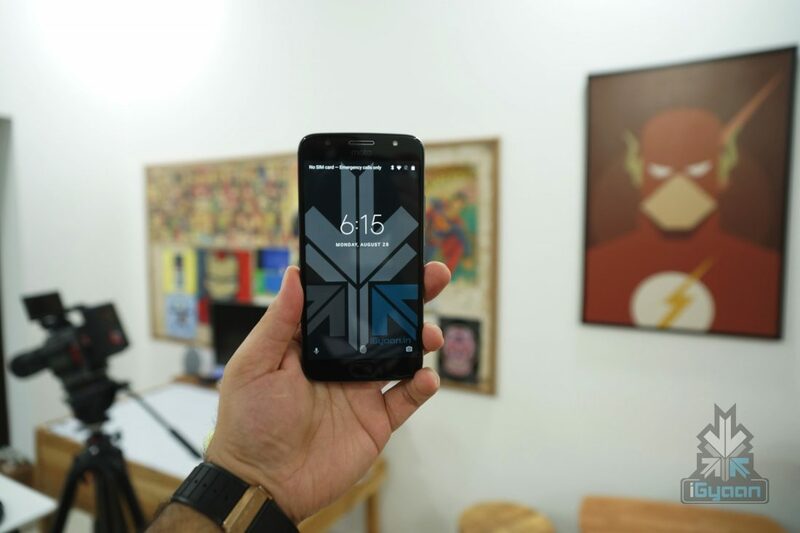 At the time of launch, the device was compared to smartphones like the Samsung Galaxy J7 Nxt and Moto G5s. The Samsung Galaxy J7 Nxt is one of the most affordable smartphones from the South Korean smartphone maker. The smartphone has a 5.5 inch HD 1280 x 720 px Super AMOLED display with 16:9 aspect ratio. 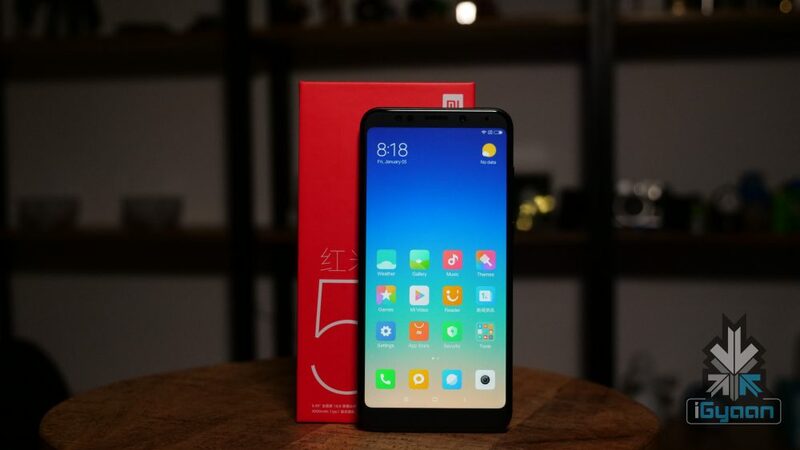 Though the device has prominent bezels compared to the Redmi 5, the OLED panel offers impressive black levels and high contrast ratio. The Galaxy J7 NXt is powered by Exynos Octa-core chipset with 2GB RAM and 16GB storage. However, unlike the Moto G5s and the Redmi 5, the device does not have a fingerprint scanner. 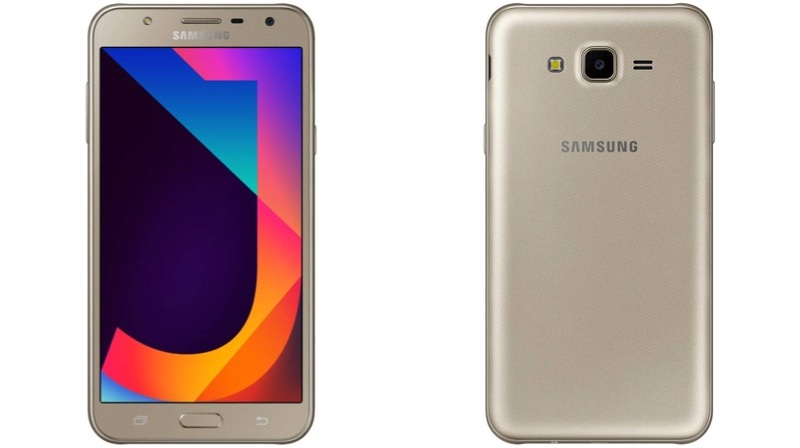 Similarly, the Samsung Galaxy J7 Nxt also misses out on the full metal unibody design. The Moto G5S is the close contender for the Redmi 5. The smartphone has a full metal unibody design and a fingerprint sensor. Stock Android OS is also an added advantage for the Device. However, unlike other two devices, the smartphone has a full HD 5.2 IPS LCD display with Corning Gorilla Glass protection.